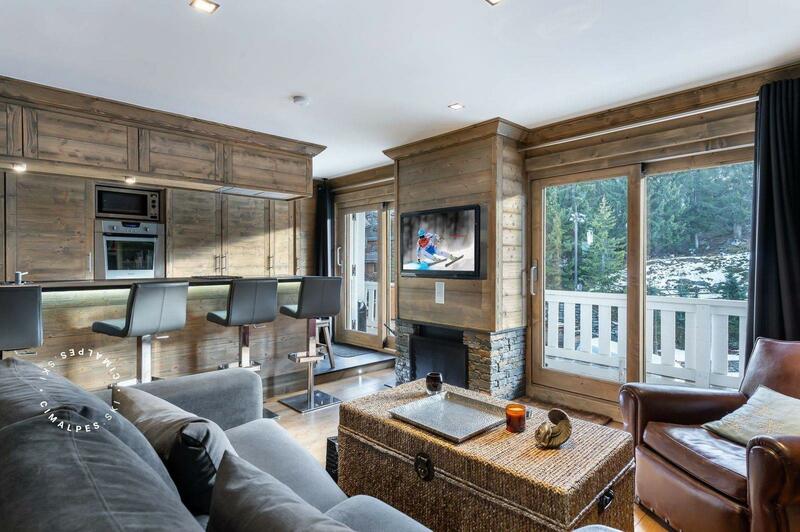 The apartment Chardon located in the center of Courchevel 1850 is close to all shops and restaurant of the resort. 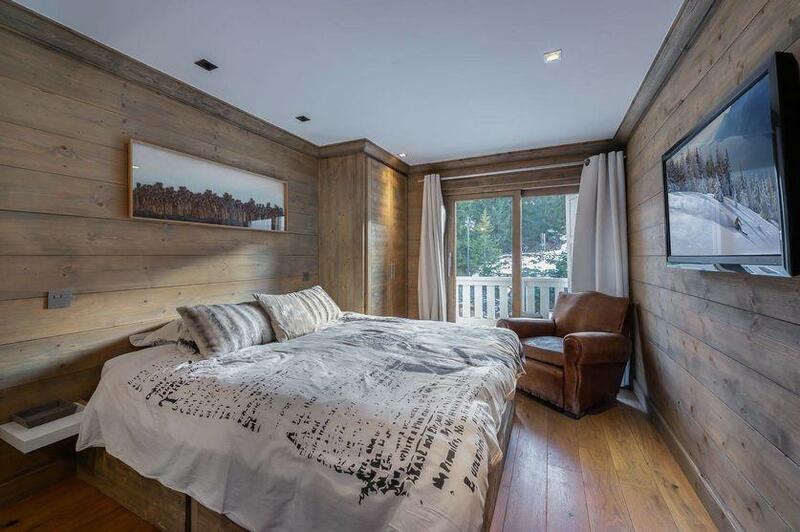 You'll appreciate the south facing balcony offering a superb view over the heart of the resort. 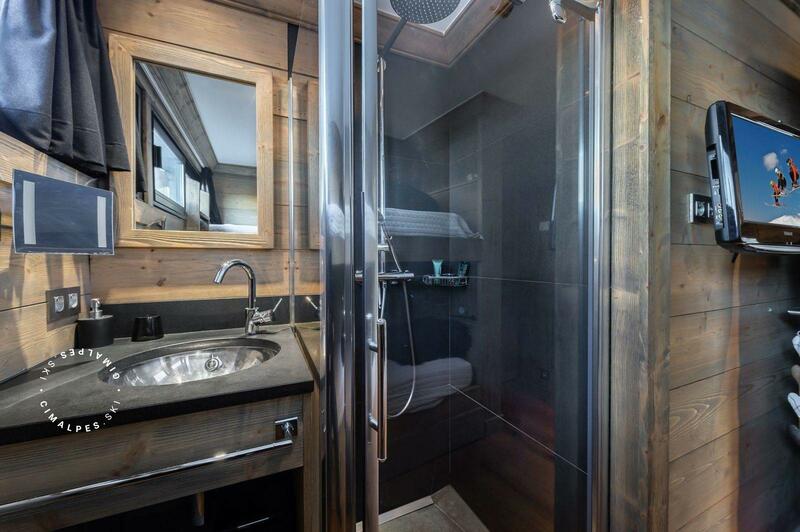 The surface of 80sq.m is optimized to accommodate up to 6 people in the greatest comfort. 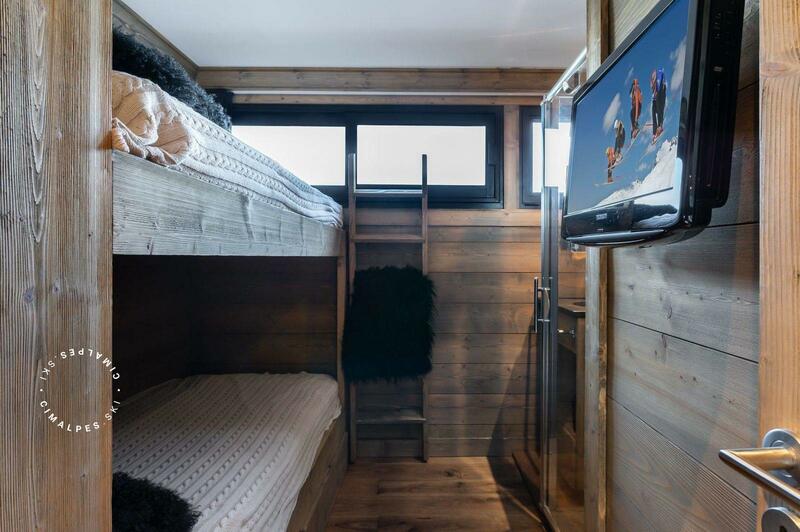 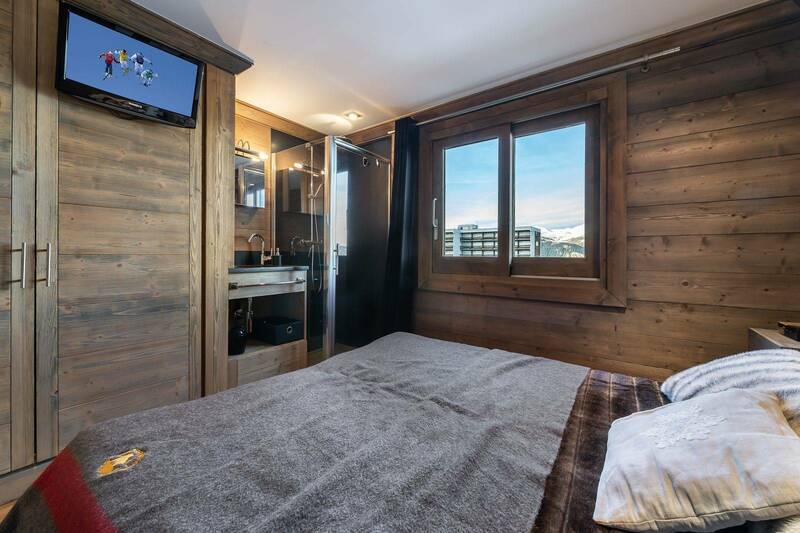 It has all the necessary amenities to spend a pleasant stay in the Alps. 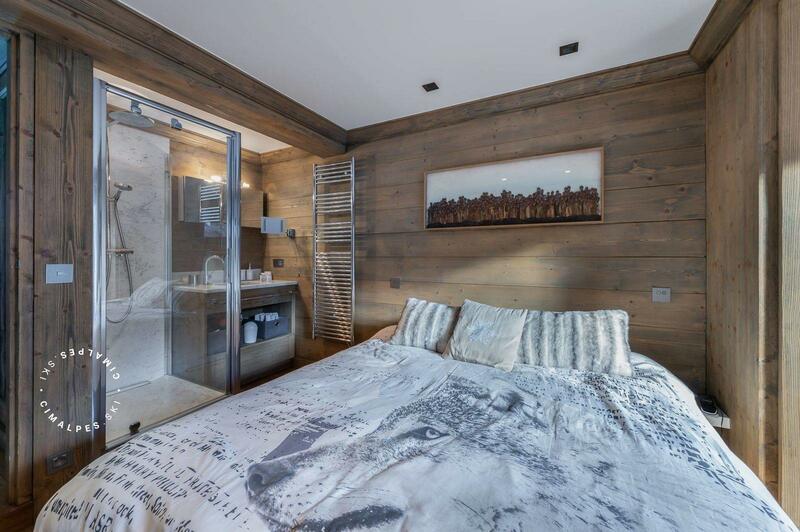 The 3 ensuite bedrooms that offer the apartment are decorated in a modern and warm style, ready to welcome you. 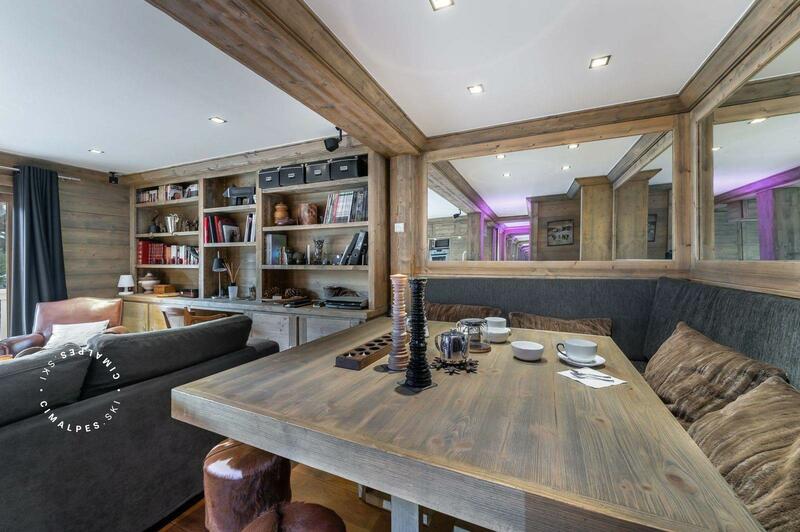 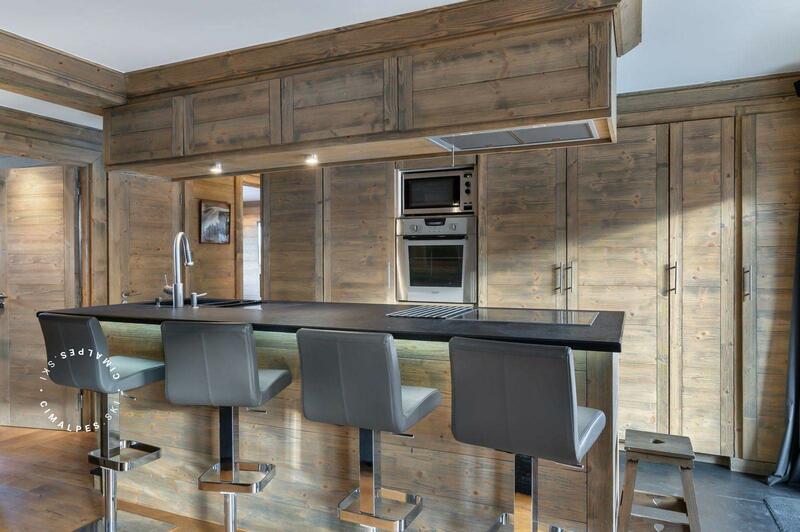 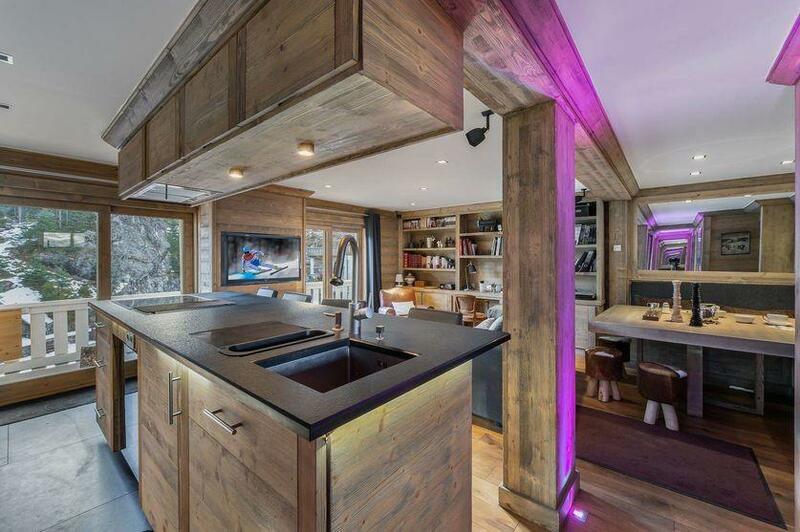 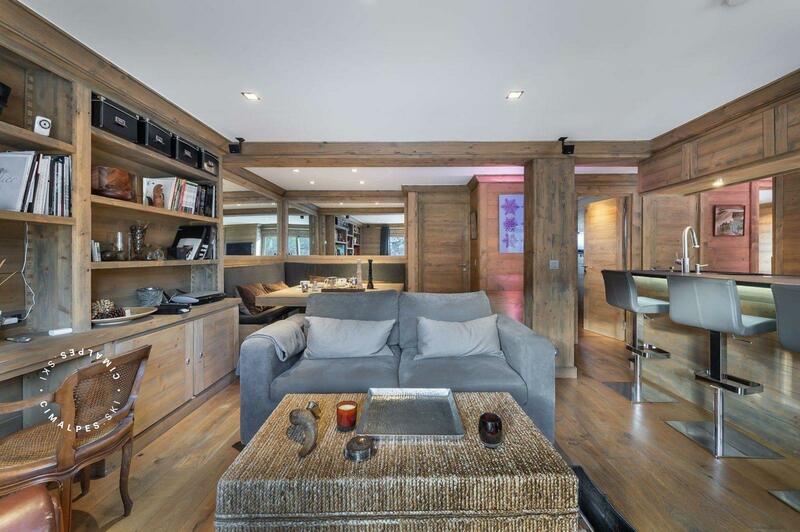 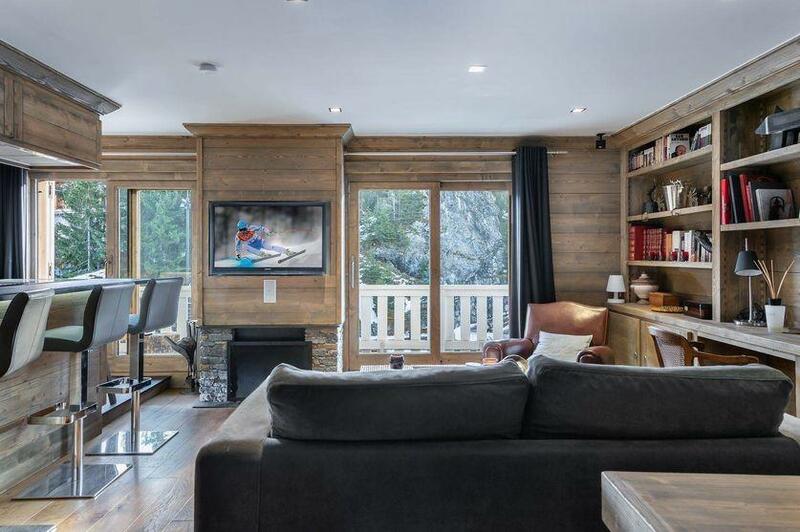 Modern apartment located on the top floor with southern exposure in Courchevel 1850.